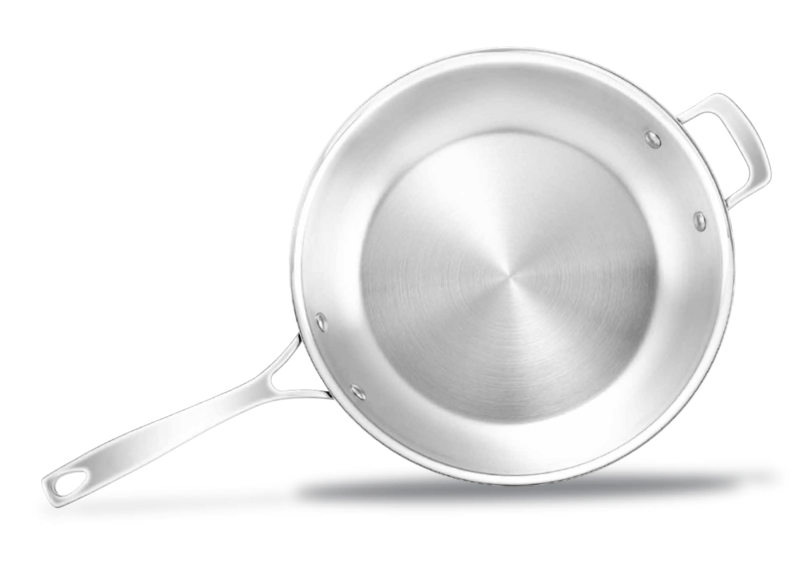 Our most premium collection, Per Sempre combines premium quality materials with world renowned Italian engineering to create incredibly beautiful, chef-choice cookware for the most discerning of home chefs. 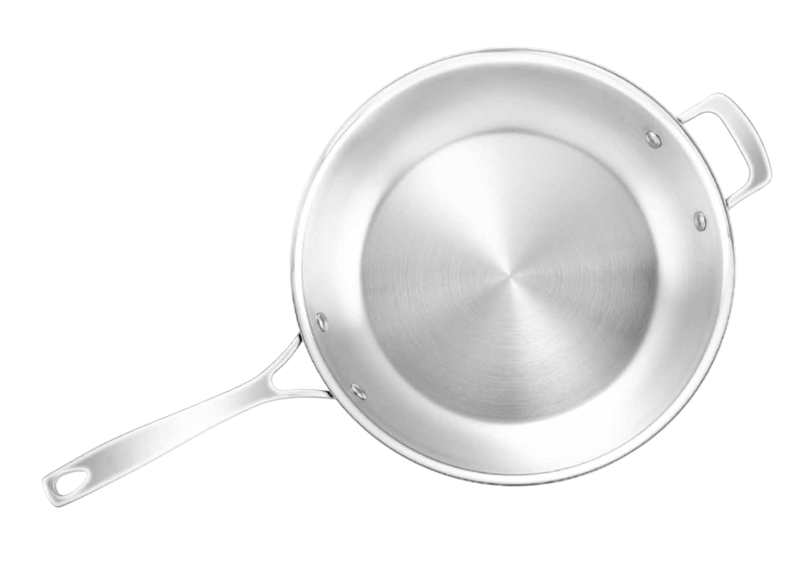 The thick, fast-heating core allows the pan to heat from the base and sides simultaneously, giving this cookware perfect heat control and optimum performance. 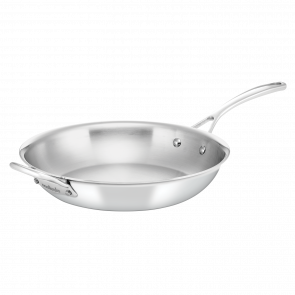 DURABLE 18/10 BRUSHED STAINLESS STEEL INTERIOR Metal utensil safe brushed interior for superior durability.